From more than 18,000 partners worldwide, only 30 partners were chosen to receive an SAP Pinnacle Award for their commitment to value creation, exponential growth, and simplification. 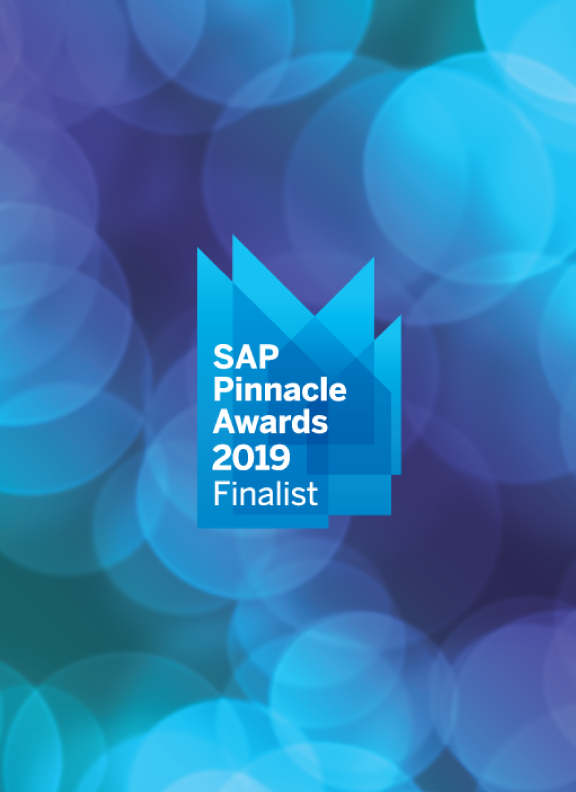 We are thrilled to have been chosen as an SAP Pinnacle Awards 2019 FINALIST in the SAP S/4HANA Cloud Multi-tenant Partner of the Year - Small and Midsize Companies category. 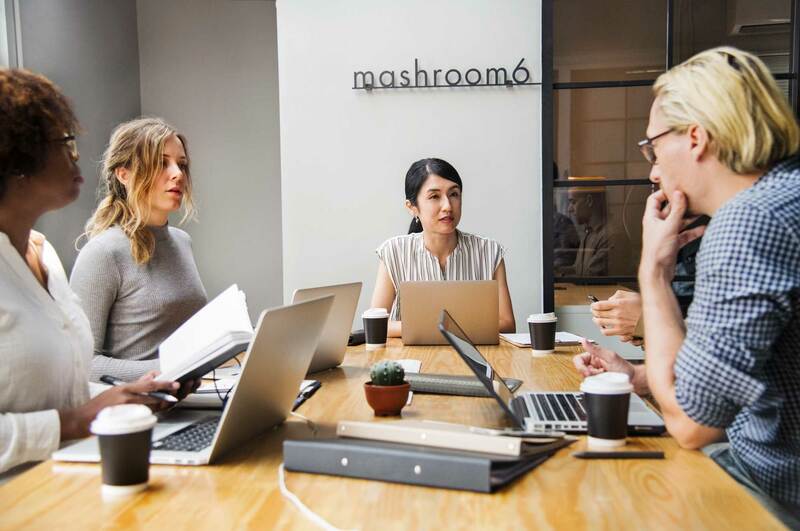 In providing our customers with a best in class ERP, our focus on S/4HANA Cloud - in thought leadership and service - continues to be our highest priority. NIMBL is among a very select group. Out of the thousands of organizations across our broad partner ecosystem, only 36 achieved the status of being an SAP Pinnacle Awards finalist. As a Lighthouse Partner, our valued relationship with SAP has allowed us a unique insight into the capabilities of S/4HANA Cloud and its remarkable business value to our customers. As such, we have had the opportunity to empower multiple companies to achieve real (and cost effective) digital transformation. Thank you to all our customers for giving us a wonderful opportunity to service you and achieve greatness with SAP S/4 HANA Multitenant services.